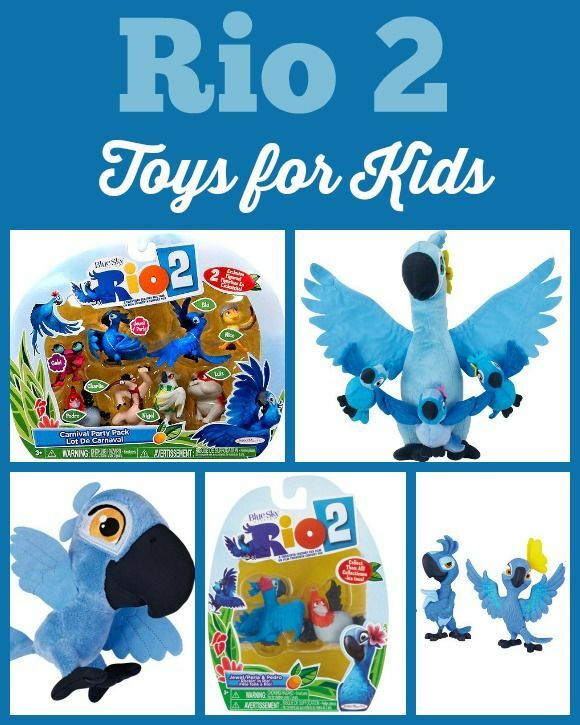 This post contains affiliate links to help you find the best Rio 2 toys for kids! While getting toys for kids there are couple of things that you need to keep in mind, safety and adaptability being on the top of the list. Kids tend to love the toys that they can relate to in some way or the other. 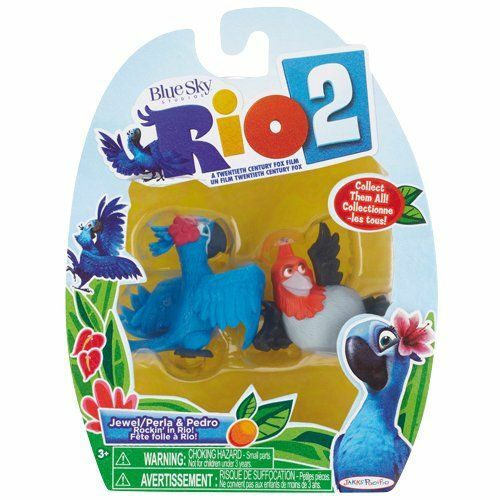 Taking that into consideration, Rio 2 toys for kids are a great option. Rio has been an immensely popular movie and its characters are loved by almost everyone. 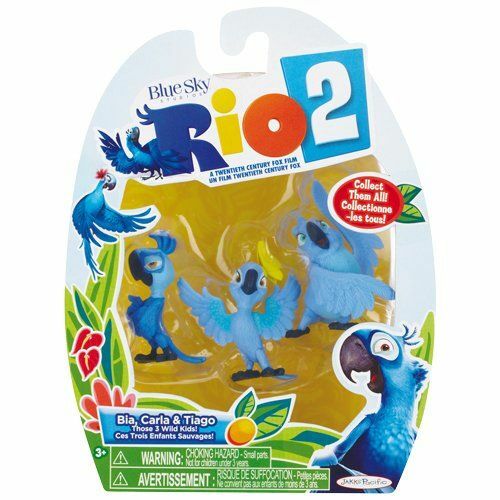 It was only matter of time before some great toys related to Rio 2, the second installment of the movie was out. The following are some of the bestselling Rio 2 toys for kids right now. 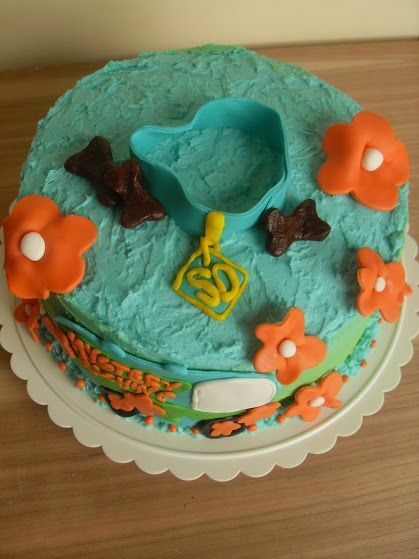 Rio 2 Movie – Carnival Party Pack: One of things that makes movies great are their characters. If a movie character has the ability to influence others, then surely the movie is a hit. This has definitely happened with Rio. The Carnival Party Pack features action figures of Gabi, Jewel, Charlie, Pedro, Nigel, Liuz, Nico and of course Blu. 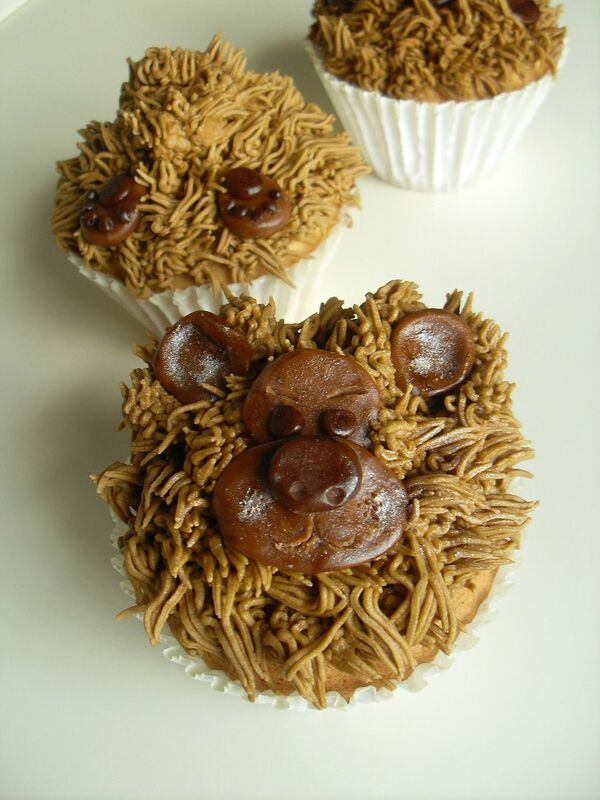 This pack proves to be an excellent option for birthday gifts or gifts in general. 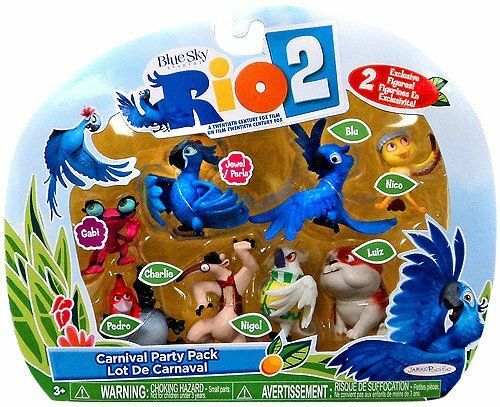 Rio 2 Bia, Carla & Tiago – 3 Pack Movie Figures: Bia, Carla and Tiago are the three latest additions to the existing Rio family. This action figure pack lets you bring them home for some fun creative play time. These are some fun-filled toys that kids of all the age groups can enjoy. If you are a fan of Rio the movie, then this action pack is something that you simply cannot miss. 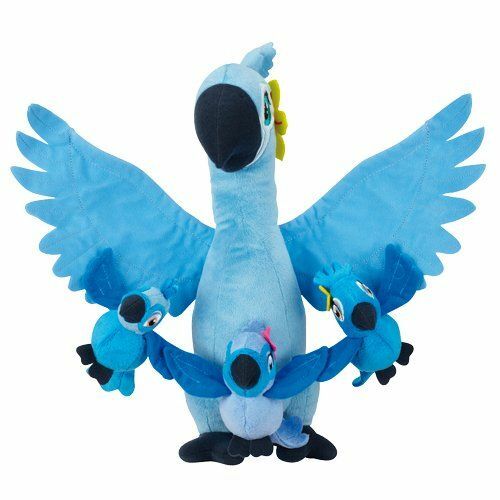 Rio 2 Movie 12 Inch Plush Jewel with kids:In Rio 2, Blu and Jewel become parents to three baby birds: Bia, Carla and Tiago.This adorable plush set features Jewel with her babies. This set of Plush toys will surely tickle the funny bone of the kids and at the same time ensure that they have a good time. Rio 2 – Jewel/Pelra & Pedro 2 pack movie figure: Even though the movie revolved basically around Jewel and Blue there were other characters as well who left a significant mark. Pedro was one such character and this set provides you with action figure for both Pedro and Jewel. 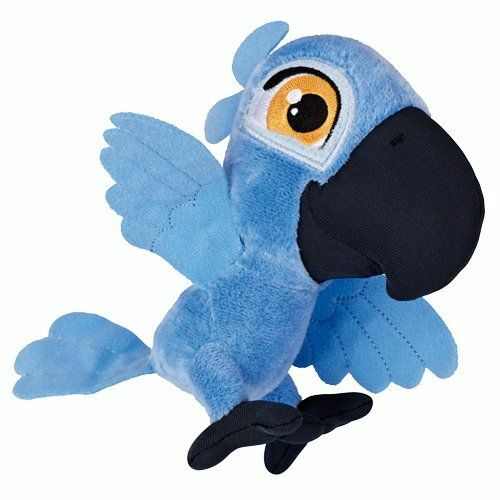 Rio 2 Jakks Pacific 6 Inch Plush Blu :No collection of Rio 2 toys for kids would be complete without our beloved Blu! Kids will love snuggling with this plush version of everyone’s favorite Macaw. At 6 inches, he’s the perfect size for traveling too! While there are tons of Rio 2 toys for kids out there right now in anticipation of the release of the movie, these are some of our absolute favorites. Looking for more great movie-related toys? Check out our Madagascar toys for kids! 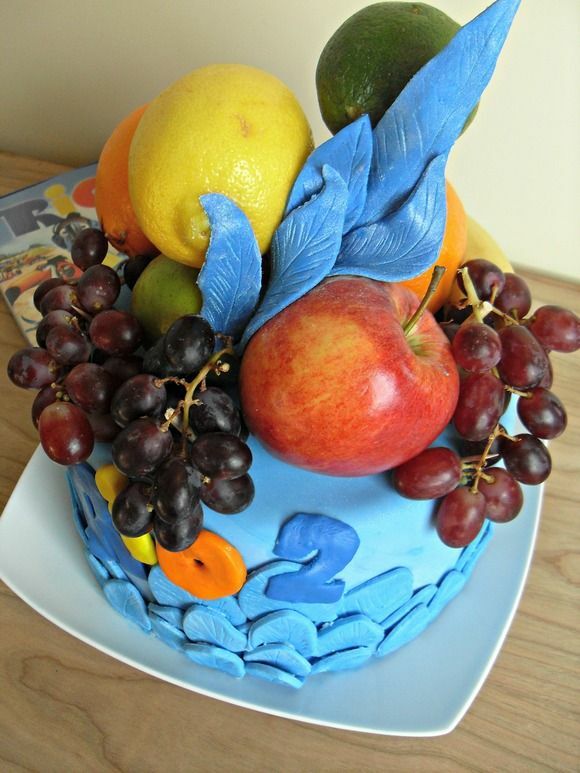 Are you looking forward to seeing Rio 2 in theaters? This Is Going To Be A Great Movie To See For All Of Us Thank You For Sharing! Cute! These are perfect for Easter baskets. I love this movie and the toys look fun very bright and colorful. Those are some really cute toys. 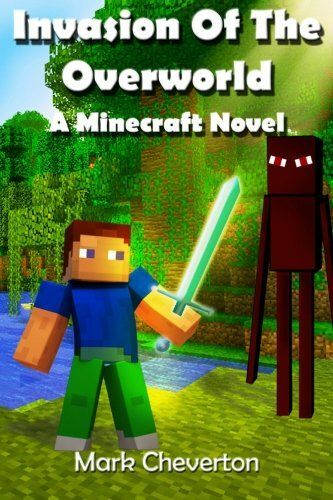 I am sure my daughter will love the movie.